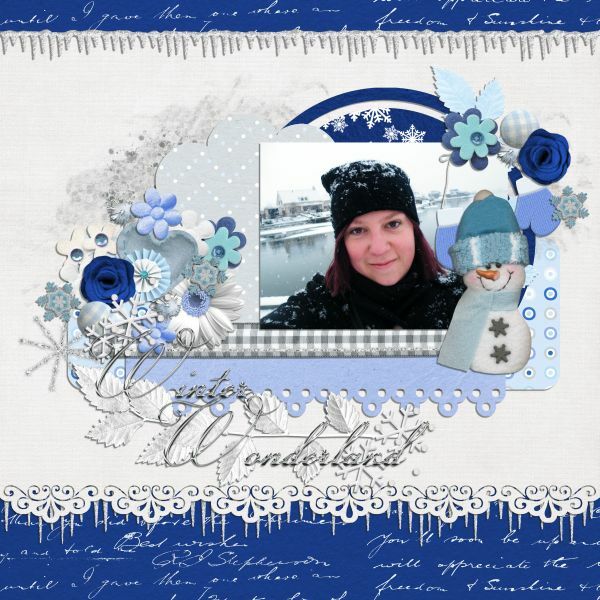 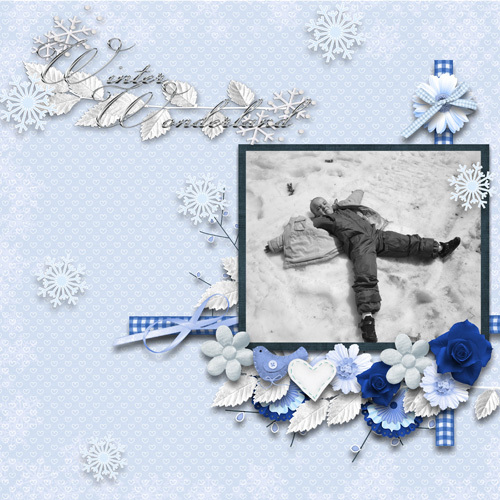 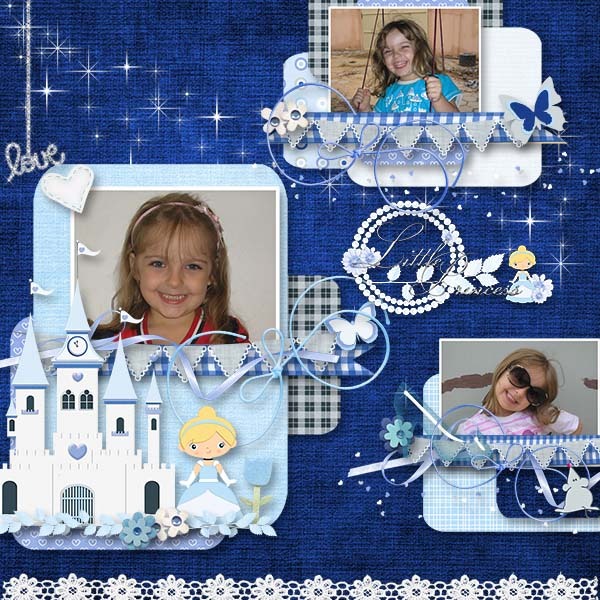 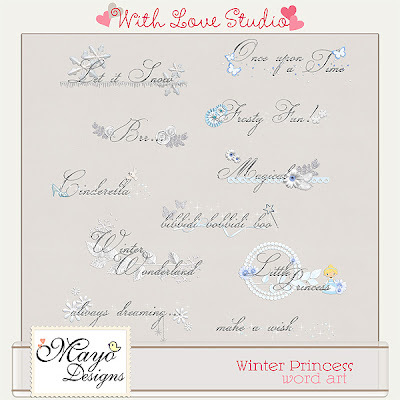 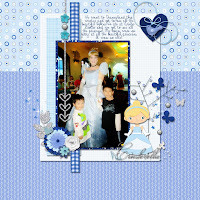 Mayo Designs: New Release Winter Princess + freebies! 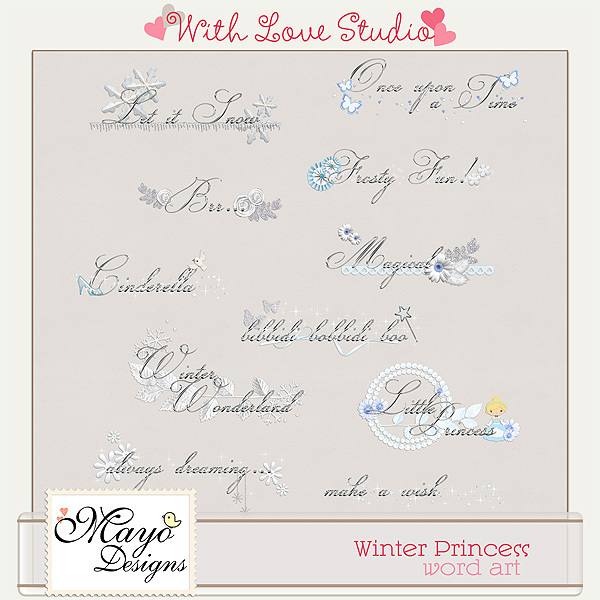 New Release Winter Princess + freebies! Today my new kit Winter Princess is released! 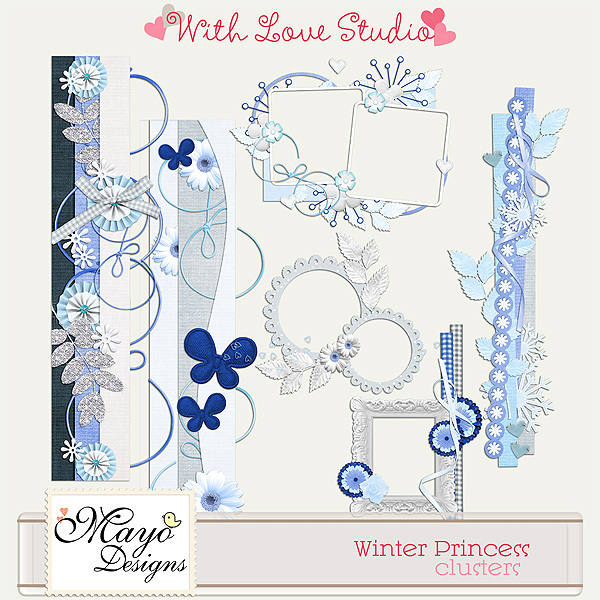 It's great for winter layouts as well as Cinderella layouts. 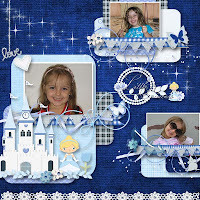 Or combine them! So it's a little bit of two kits in one actually :). 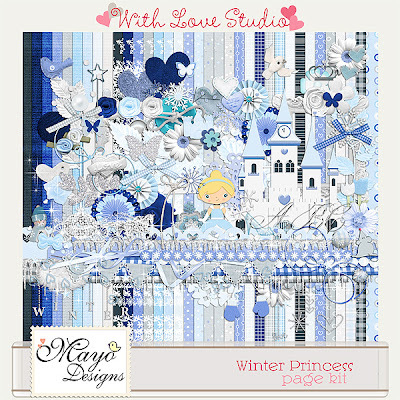 The basic kit is huge and packed with lots of great elements! 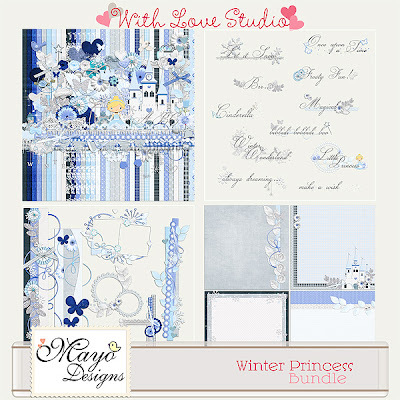 But you can also buy the bundle. 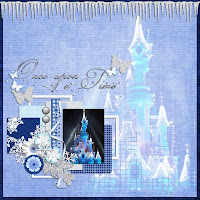 That way you don't only get the kit, but you will get extra clustered frames and borders, stacked papers and lot's of fun word art! 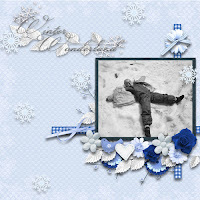 But wait, there's more! 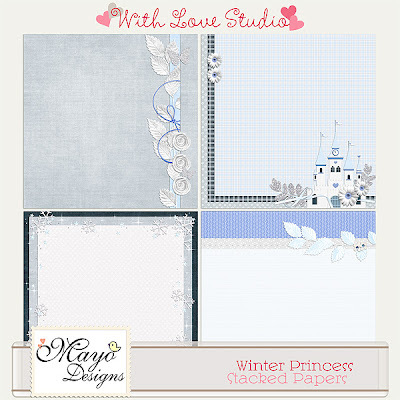 Of course I also have some freebies for you to go with this lovely new kit! Scroll down to get them. 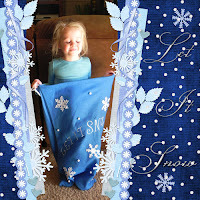 My CT also made some great extra freebies for you! And another great freebie for you! 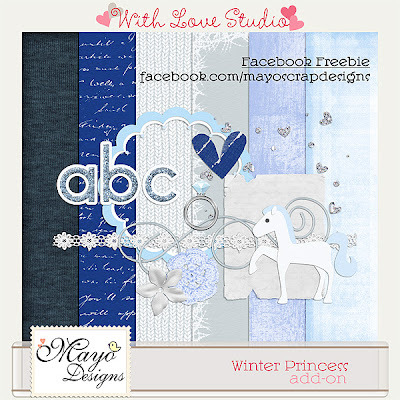 The add-on for winter princess is to be found on my facebook page for free if you like my page! 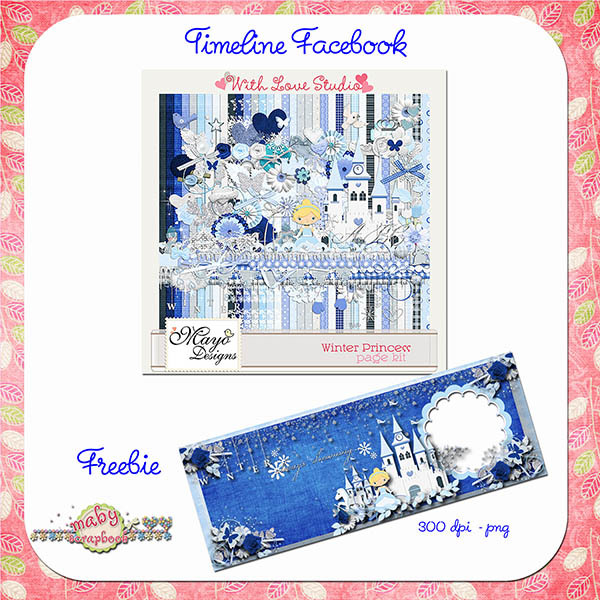 Thanks for all the great freebies.